You have almost certainly heard of the HIPAA authorization forms, and even signed them when going in for some type of medical treatment. Most people just sign the forms and never give them a second thought. When engaging in some type of estate planning or elder law activities, however, it is important to have a deeper understanding of what it is and why you may need them. HIPAA is the federal Health Insurance Portability and Accountability Act of 1996. This federal law was made to help make sure that people’s medical information is kept as confidential as possible while still letting those who need it have easy access. The HIPAA forms grant access to your medical records to an individual, a doctor’s office, an insurance company, or another party of your choosing. This applies to medical records in all forms including written, electronic, and orally spoken. When is HIPAA Authorization Necessary? Beyond the standard doctor’s office or hospital visit where they have you sign a HIPAA release form, there are several instances where this type of thing will be necessary. Taking care of filling out the form ahead of time as part of your estate plan will help prevent unnecessary delays or other problems in getting the care that is needed. The following are some of the most important reasons why HIPAA authorization should be a part of an estate plan. Naming a Health Care Proxy – If you want to name a loved one who you trust to be able to make medical decisions on your behalf if you are unable, a HIPAA authorization must be filled out. This will allow the doctors and hospitals discuss your medical conditions with them so they can make an informed decision without delay. 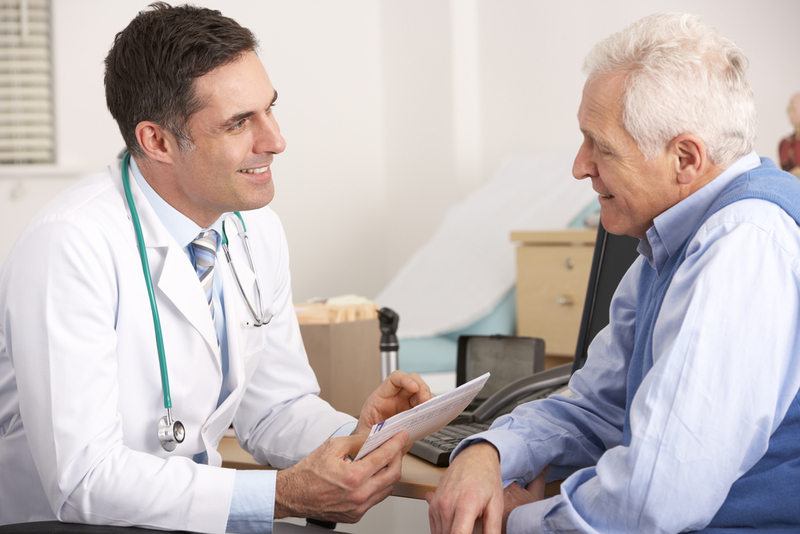 Getting Medical Expenses Paid – As people get older, it is quite common to have a family member help with taking care of bills and other financial decisions. In order to properly manage medical bills, that individual must have HIPAA authorization. Nursing Home Facility – In the event that you have to enter a nursing home or other long-term care facility, they will need to have HIPAA authorization in order to provide proper care. You can plan ahead for this type of possibility, and grant them authorization before you actually need to be checked in, so they are prepared to provide care right from the start. Included with a Living Trust – Adding a HIPAA authorization to a living trust will allow successor trustees to access your medical information if necessary. This is an important safeguard in case your primary trustee is unavailable or incapacitated. Each person’s estate planning needs will vary greatly based on their specific situation and their desires for how their medical care is provided. The best way to ensure the proper HIPAA authorizations are granted at the right times is to speak with an experienced estate planning attorney. 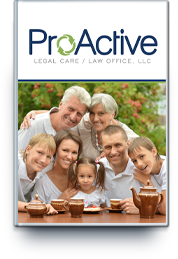 Contact ProActive Legal Care to discuss your situation and get your estate plan updated right away.